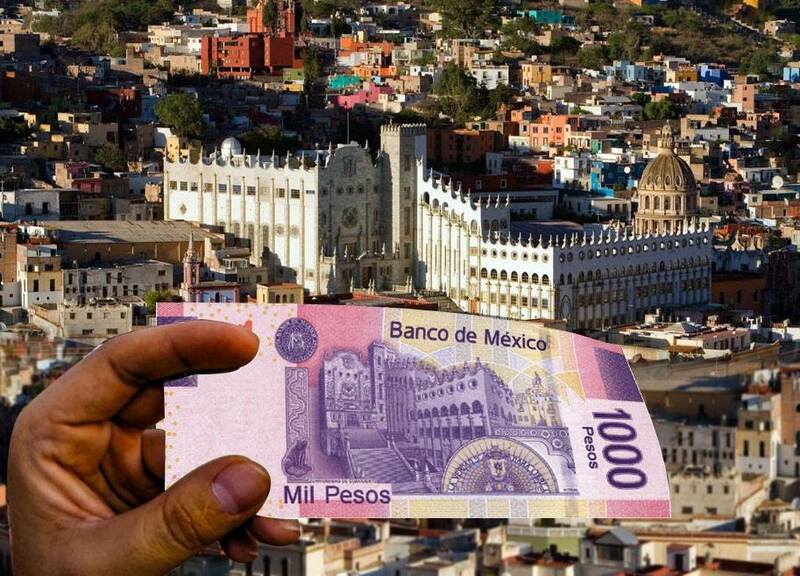 We’d like to share a quick foto-tour of Mexico, where photographer Arturo Ortiz matches the images on our currency to the actual locations … paired with Yucalandia’s thumbnail descriptions of the places & people. 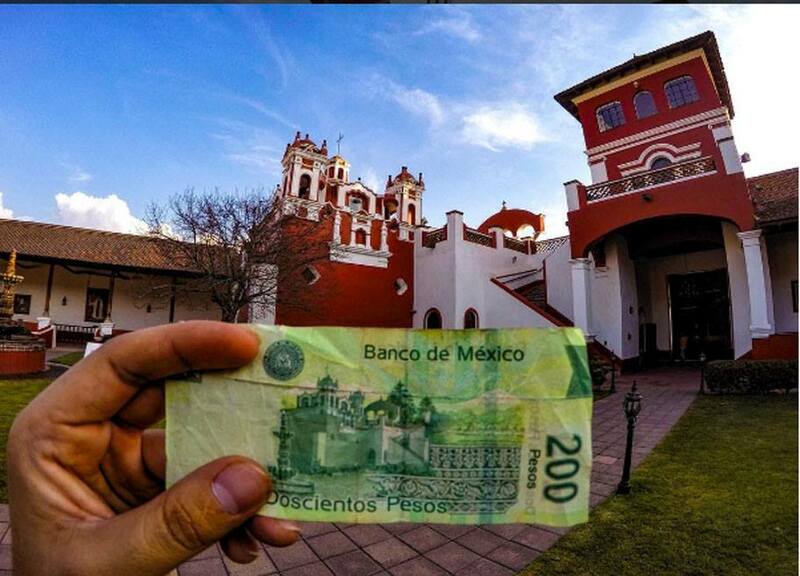 As you tour Mexico (below) through her leaders & important sites, consider remembering some of the details … if you ever want to become a naturalized Mexican citizen, as SRE officials often ask us to describe those same key details of our bills during the oral exam. 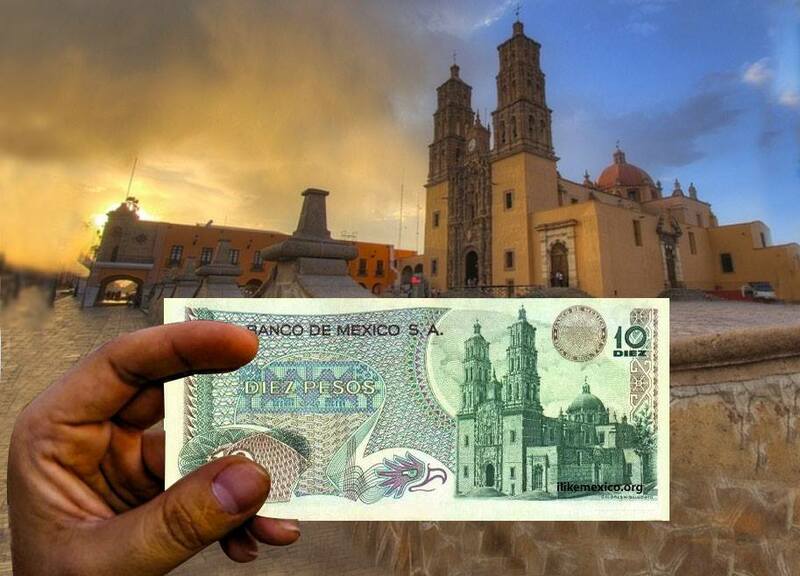 The front of the $10 peso note depicts Emiliano Zapata Salazar , a leading figure in the Mexican Revolution. Zapata is further remembered as the main leader of the peasant revolution in the state of Morelos, and the inspiration of the agrarian movement called Zapatismo. Monte Albán is known as one of Mesoamerica’s most important archeological sites as the Zapotecan & Mixtec capital from 800 B.C. ~ featuring over 170 tombs, great plazas, ball courts & temples. The much beloved President Benito Juarez is on the front. The Aqueduct of Morelia is one of the best conserved major early constructions of the Virrey ~ Vice Royalty ~ Spanish Colonial period of Mexico. The back side also includes nice Monarch butterflies to honor the 10’s of millions of beautiful Monarch butterflies that over-winter there … as a part of their incredible migrations from Mexico to the USA-Canada regions ~ a journey that spans 4-5 generations and 1,000’s of miles for each butterfly. 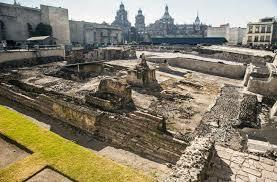 At it’s peak, Tenochtitlan was the largest city in all of the pre-Columbian Americas. Tenochtitlan was one of ~two (2) ~ city states ( Nahua āltēpetl ) on the island … the other city on the island being Tlatelolco. Note: The image above is an artist’s rendition of all the buildings in their original states before the Conquistadores & Church tore them down to as materials to build government offices & churches. 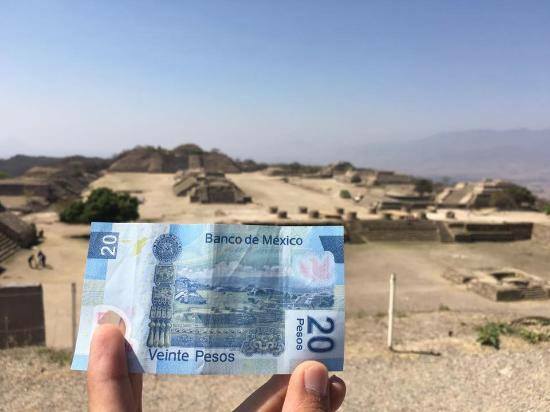 The front of the $200 peso note: The pre -Columbian Aztec king, Nezahualcoyotl (April 28, 1402 – June 4, 1472) was a philosopher, warrior, architect, poet and ruler of the city-state of Tenochtitlan, Texcoco (aka Mexico City). At the feet of Mexico’s two big volcanos Popocatépetl and Iztaccíhuatl lies the home of Mexico’s wonderful poet Sor (Sister) Juana Inés de la Cruz. The hacienda’s dates to the 17’th Century, as Juana Inés de la Cruz began writing poetry and prose there. Juana Inés de la Cruz’s beautiful writing were simultaneously delightful, clever, juicy & controversial, frequently dealing love, feminism & religion … and their intersections. Her criticisms of Colonial Spain’s misogyny and the male hypocrisy (machistas) led to her condemnation by the Church of Rome. The Hacienda Panoaya is considered one of the most beautiful in Mexico. Sister Juana Inés de la Cruz is featured on the front. Puebla? Think Cinco de Mayo, when seriously outgunned & outmanned simple Mexican campesinos defeated a vaunted French Army. The campesinos were armed only with really crummy 100 year old war-surplus British muskets from the 1760’s – 1770’s (American Revolution) … while the French had first rate 1860’s armaments. This old series $500 peso note has the face of General Ignacio Zaragoza, hero of the Battle of Puebla. 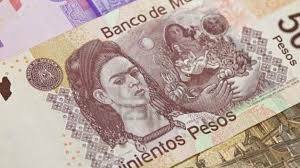 **The new current currency $500 peso note has a Beauty & the Beast theme, featuring artists & national treasures Diego Rivera (El Sapo – the Toad) and uni-browed Frida Kahlo . 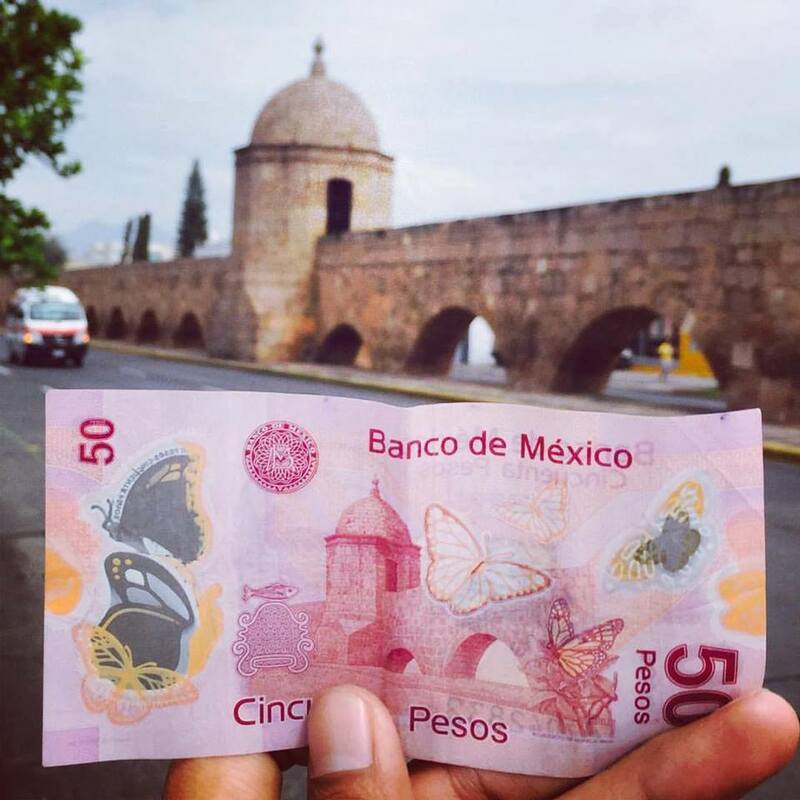 Some of us find it ironic that Mexico’s modestly large denomination and most counterfeited bill (capitalism at it’s height) features 2 of Mexico’s most noted Communists. 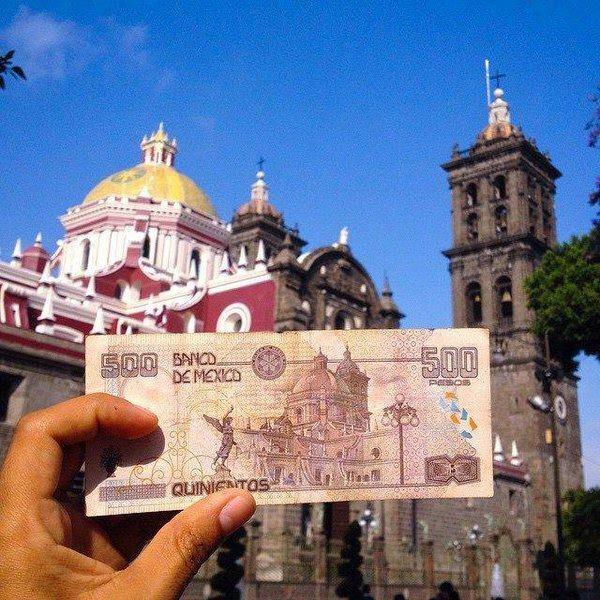 $1000 Pesos … La Universidad de Guanajuato … Think El Grito ! as close to the “Father of the Nation” as we can come. 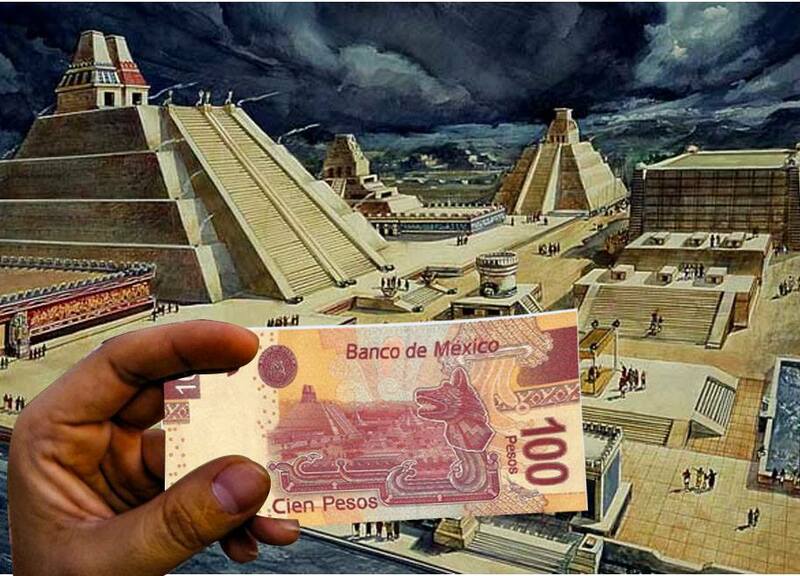 And thus ends our little lesson on the currency, history & some key geographic sites of Mexico.